The Genius Hacks every Target Shopper Should Know! Don’t leave home without first reading these genius hacks every Target shopper should know! 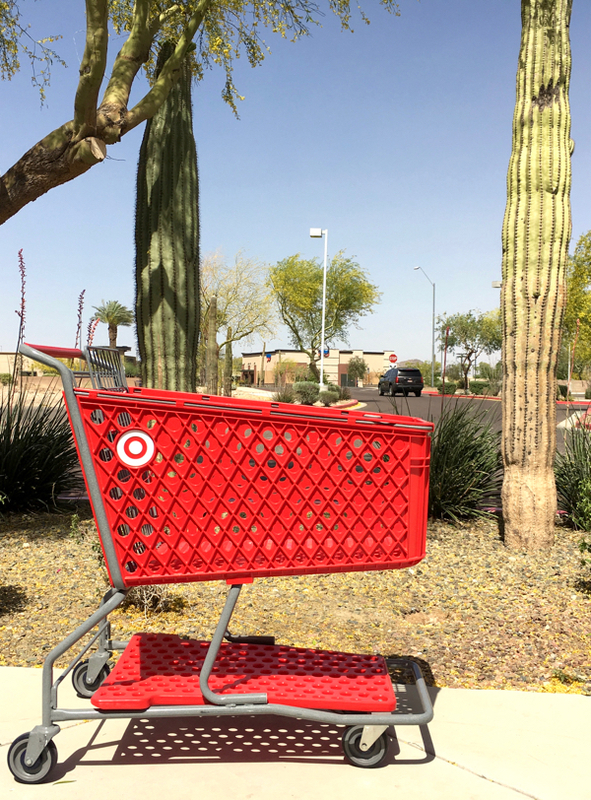 When you know how to find the best clearance deals, score cash back on everything you buy, and even start shopping with free gift cards… you’ll become a genius Target shopper! Be sure to shop using these 20 Ways to Save More at Target on your next trip to Tar-jay.